This illustrated guide of knitting for right handed 4-Hers has step by step instructions of how to complete casting on, ribbing, binding off, decreasing, increasing and four different stitches. 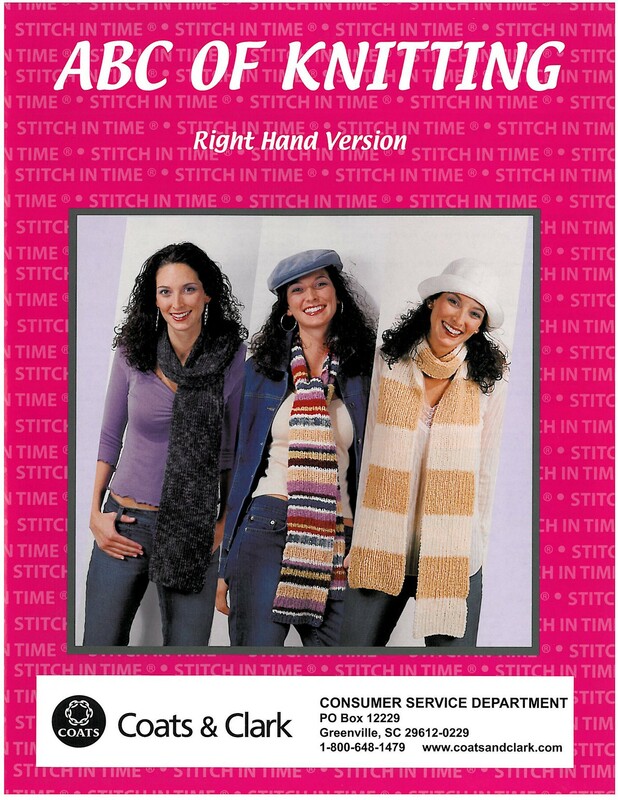 In this manual 4-Hers will get instructions on crocheting a one, two, and nine color scarf. It covers the basics, measuring length, gauge, and correcting errors, as well as some helpful hints.